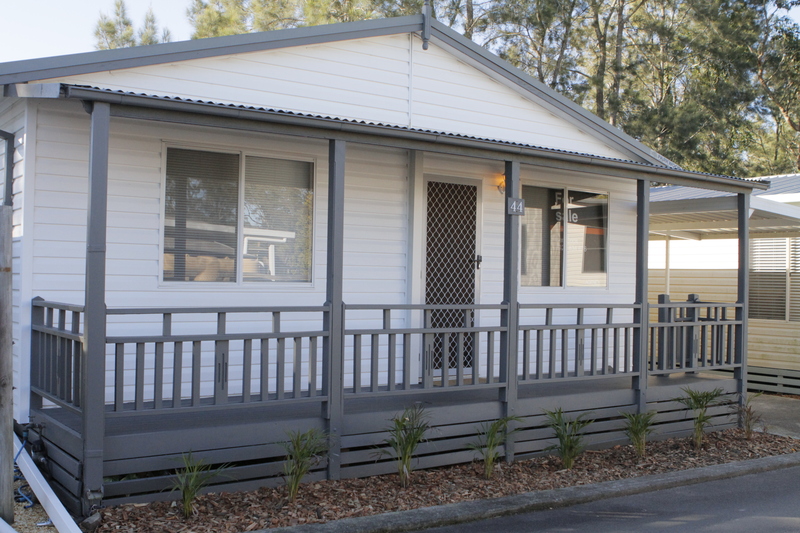 Secure, comfortable and affordable over 50's living. 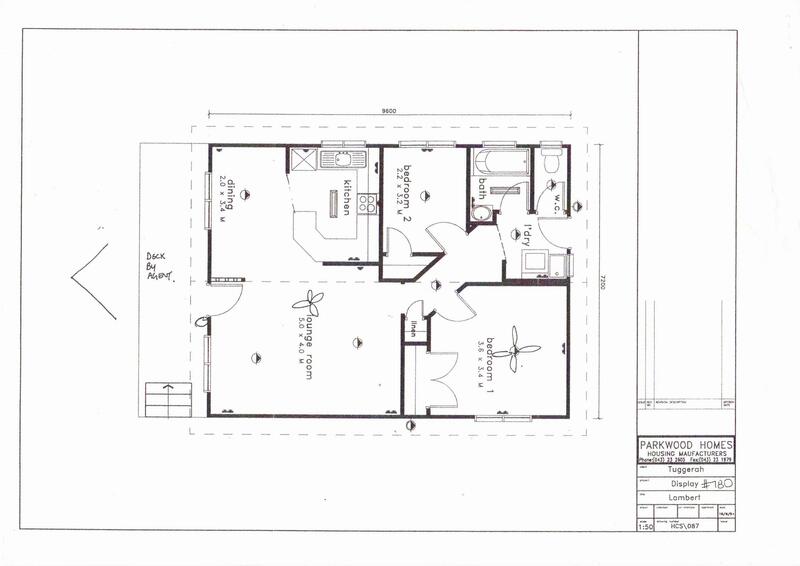 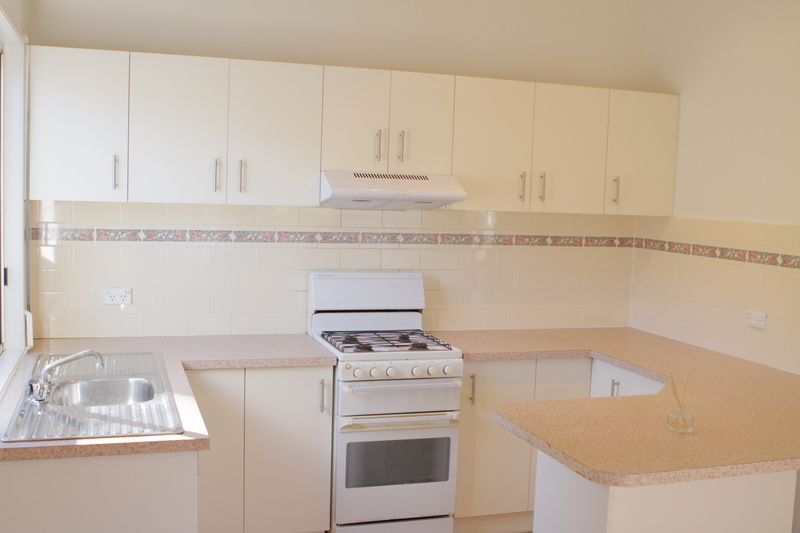 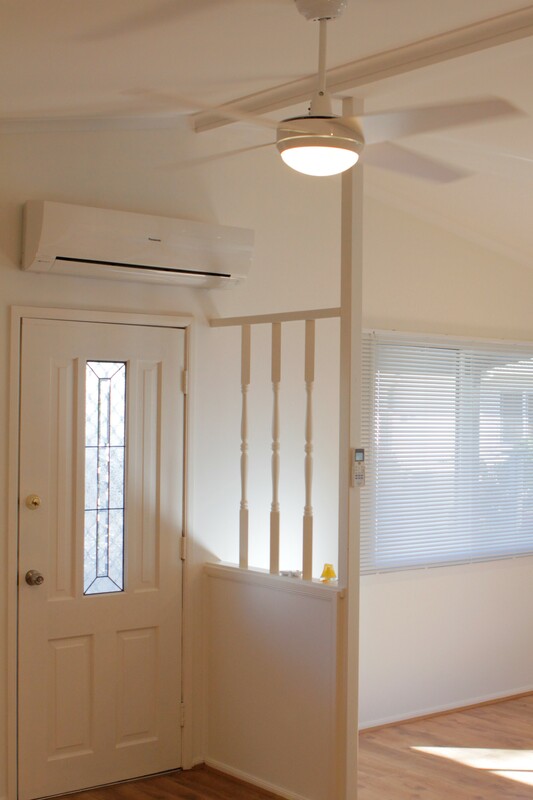 This 2 bedroom, 1 bathroom freshly painted Parkwood home is situated in Tuggerah Village. 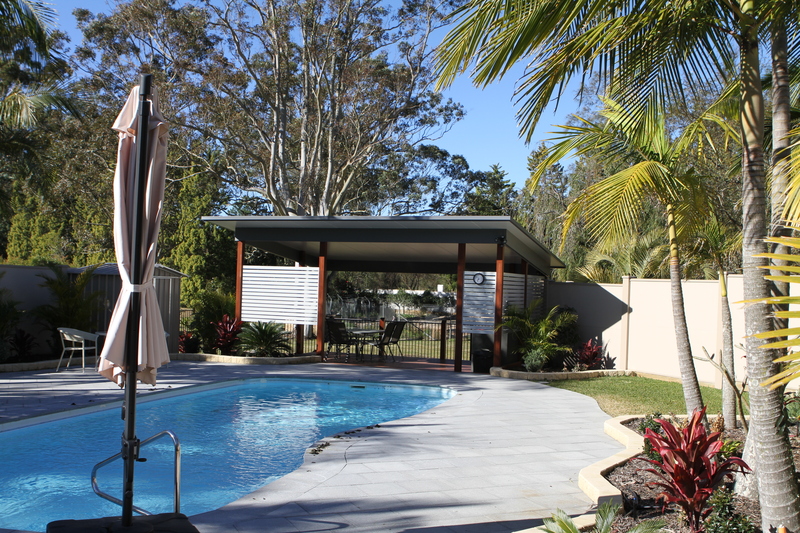 Living here means you have access to a landscaped pool, community hall and there's plenty of room for young visitors with a large grassed area, as well as soccer and cricket nets. 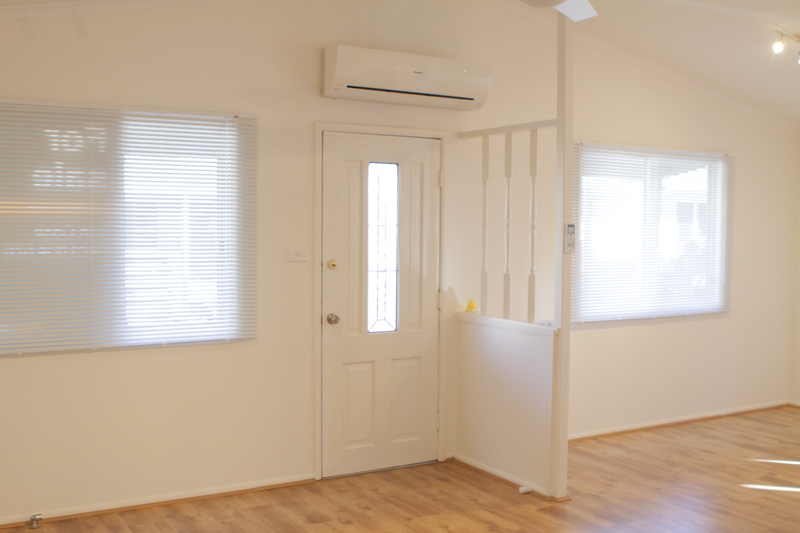 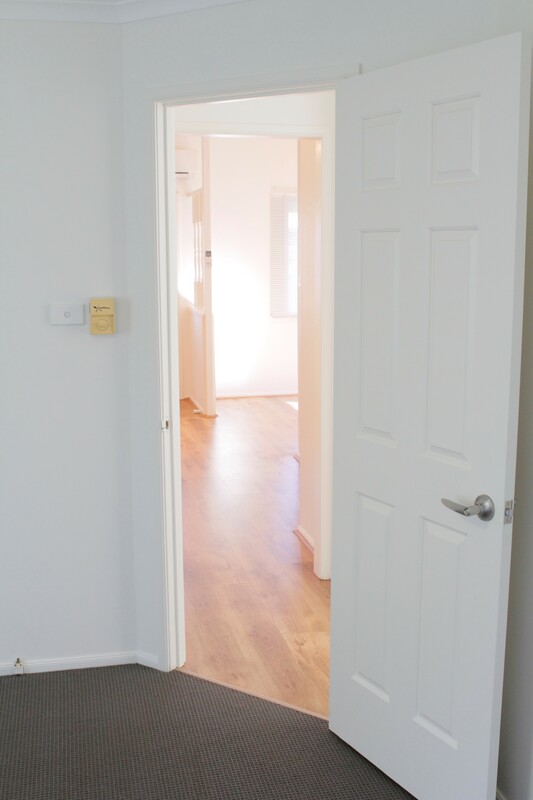 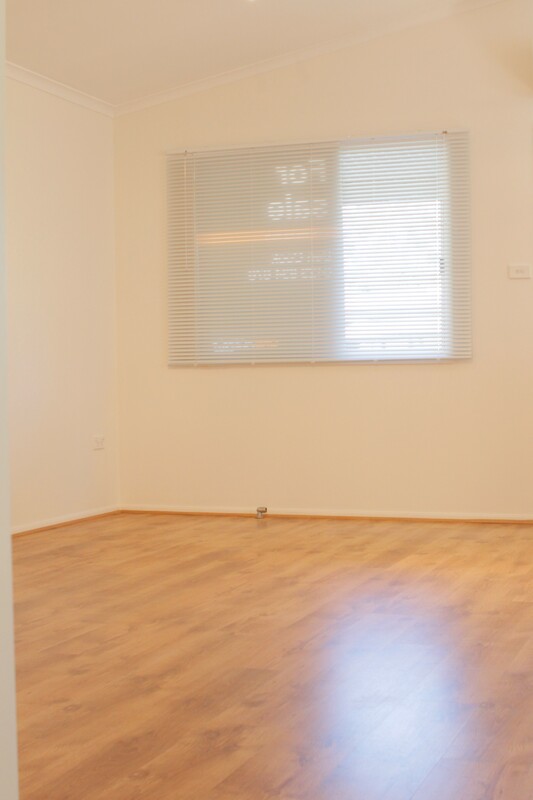 In addition to the freshly painted interior, your light filled home also features new carpet in both bedrooms, easy care wooden floorboards throughout the kitchen, dining and living areas, and reverse cycle air conditioning. 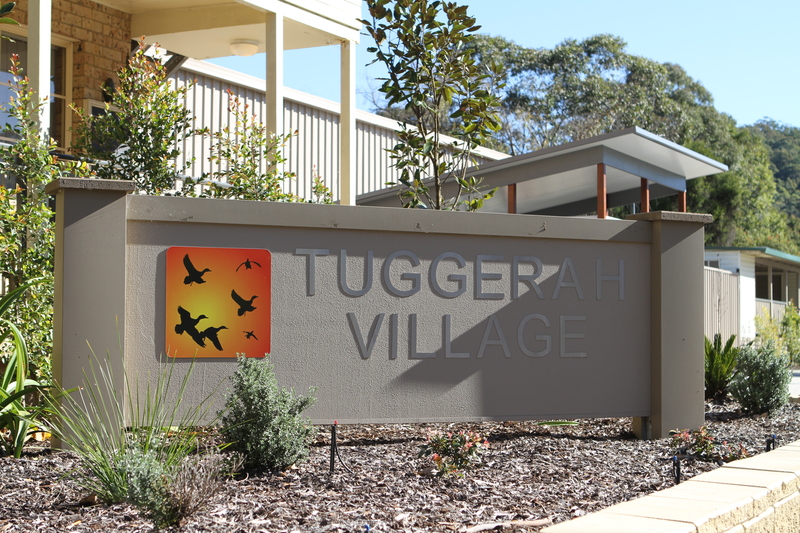 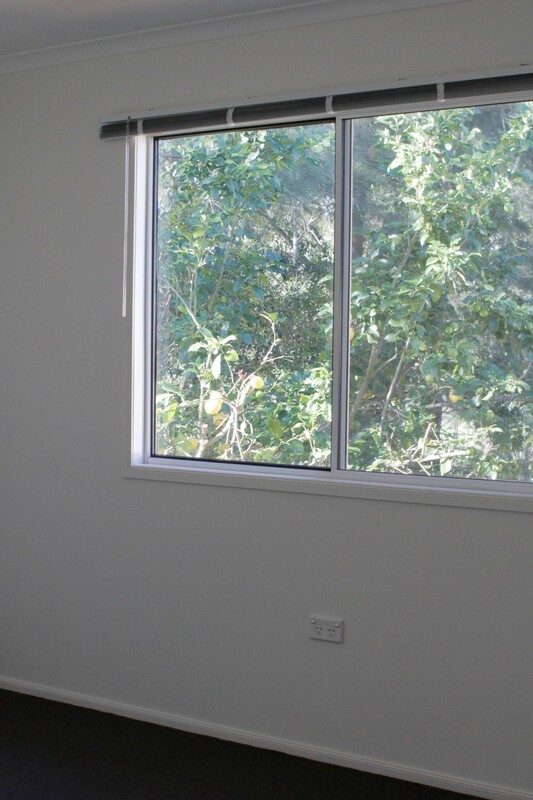 With Tuggerah shopping centre just down the road, this is independent living at its best.